This weekend kicked off my first wedding of the season! 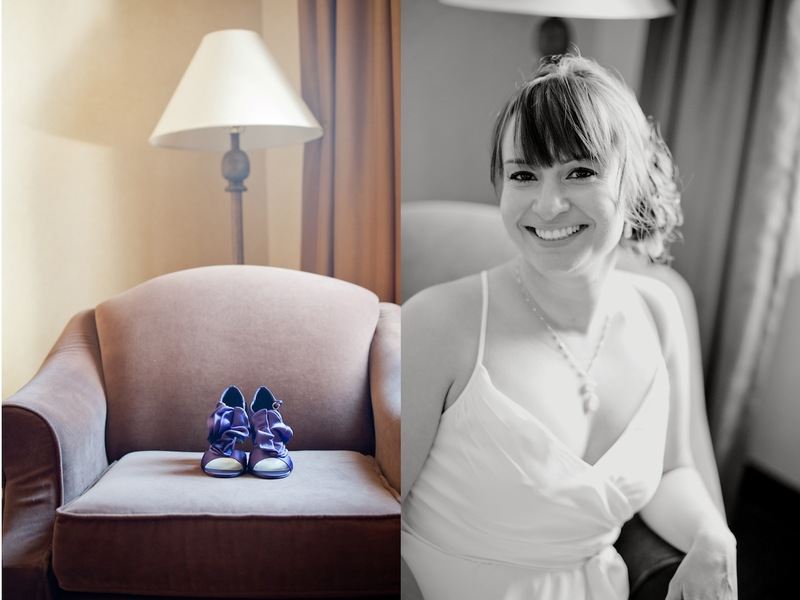 By the time April rolls around, I am chomping at the bit wanting to shoot a wedding again after a long winter break. Everything about weddings is just so enchanting. I love when the groom sees his bride for the first time. Or when a mother is helping her daughter get into her dress. Or even just the time the bride and groom get with me alone doing their portraits together. Okay, I just love it ALL. I have some really great couples this year, and I am so thankful that Leslie and Casey’s wedding was the first to come. Such a great couple for a great start to the year! Heres just a little peak to hold you over. More to come!